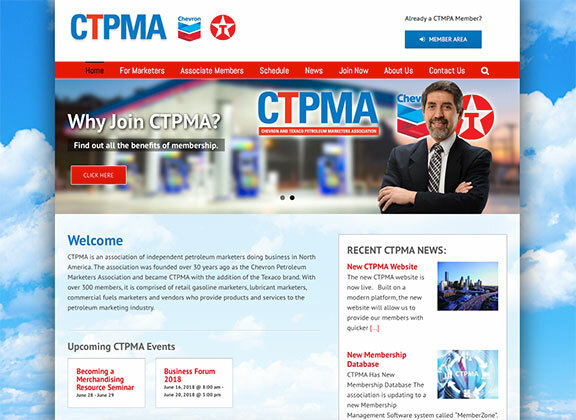 The new CTPMA website is now live. Built on a modern platform, the new website will allow us to provide our members with quicker updates, more pertinent information, and new features to enhance your membership. We will be adding new features and content over the next few months. Please see our June issue of CTPMA News for additional information.